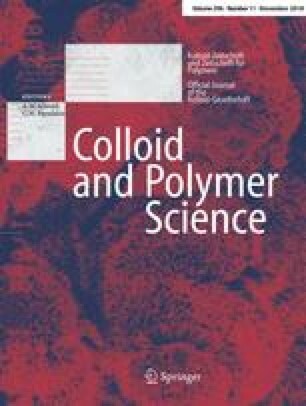 In order to fabricate a magnetic nanofibrous membrane by electrospinning, it is necessary to follow a suitable method for incorporating nanoparticles into a polymer solution. Ultrasound treatment represents a very effective technique for distributing magnetic nanoparticles within polymer solutions. Adverse effects caused by sonication over time on the given nanofibrous membrane (polymer degradation and appearance of defects) were evaluated by using rotational (magneto)rheometry, transmission and scanning electron microscopy, and magnetometry. A magnetorheological approach was selected to estimate the optimal duration of sonication, and findings were experimentally verified. It was concluded that the processed nanofibrous membrane showed promise as an advanced magnetoactive device. The authors P.P. and P.F. wish to express their gratitude for the institutional support they received (RVO 67985874). The authors M.S. and V.B. thank the Ministry of Education, Youth and Sports of the Czech Republic for the backing given under Program NPU I (LO1504). The author N.P. also is grateful to the Ministry of Education, Youth and Sports of the Czech Republic for its grant under the project m-IPMinfra (CZ.02.1.01/0.0/0.0/16_013/0001823).